Learn more about how we can help you in your specific application. Contact us to schedule a no charge consultation. Taught by experts in a field of champions, GPG offers individually customized training packages. 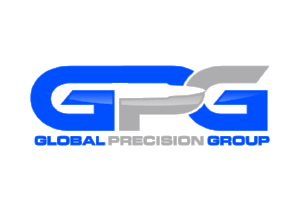 The GPG training staff and consultants have extensive Law Enforcement and Military backgrounds and are world renowned champions in ELR and F-Class competitions. On the corporate side of our service set, our clients include online and brick & mortar retailers that require product testing and/or development. We also provide soft engineering and intelligence services for manufacturers looking to gain that competitive edge upon next release. Our strategic industry-wide connections give us a competitive edge to offer the very best marketing consultation.